Bands & Books: Bands & Books launch party - Full Lineup announced! It's very nearly time for our hotly anticipated Bands & Books launch party, and we can exclusively reveal our full lineup! Live and direct from Los Angeles California, and fresh from playing on tour with none other than NiN, the hotly tipped Queen Kwong will be performing for your listening pleasure. Queen Kwong is the brainchild of multi-instrumentalist, singer/songwriter Carré Callaway, who was discovered at age 17 by Trent Reznor of Nine Inch Nails. What began as a curious 4-track analog cassette recorded in Carré’s living room soon grew to become Queen Kwong, a rock trio based in Los Angeles, known for charismatic live shows and raw, emotive tunes. In January 2010, Queen Kwong released their debut EP (Love Is A Bruise), featuring the single “Pet” which was quickly picked up by BBC Radio 6 and used to Levi's 2010 Fall/Winter European sales campaign. Queen Kwong has not only opened shows for two separate Nine Inch Nails tours, but Carré has also worked with artists ranging from Joseph Arthur to Dave Navarro as well as Smashing Pumpkin’s producer, Kerry Brown. With growing notoriety, Queen Kwong entered the studio in late 2010 to begin recording their debut album with producer Joe Cardamone (The Icarus Line) due out in 2011. Bible John formed on the day that Harold Camping predicted the world would end. Ignoring this prophecy the East London based trio spent some time exploring the darker sides of their collective musical psyche, rehearsing in a studio surrounded by rioting teenagers, they stumbled on their trademark bass drenched sound. The band is aiming for their first E.P. release in early 2012. Chimène Suleyman is a writer and spoken word artist. She will be representing the UK later this year as part of the literary section of the International Biennale in Rome and has recently completed her first exhibition with the Royal Opera House with a text installation based in Purfleet, Essex. She is also the creator of London spoken-word open mic night Kid, I Wrote Back. 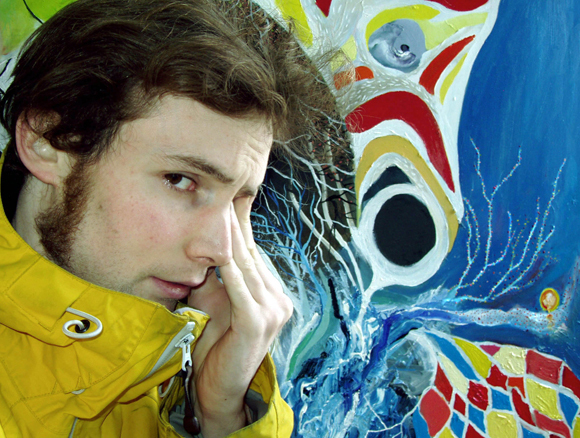 Rob Auton has ideas and sees if other people like those ideas by writing them down, standing up on stage, and saying them out loud. 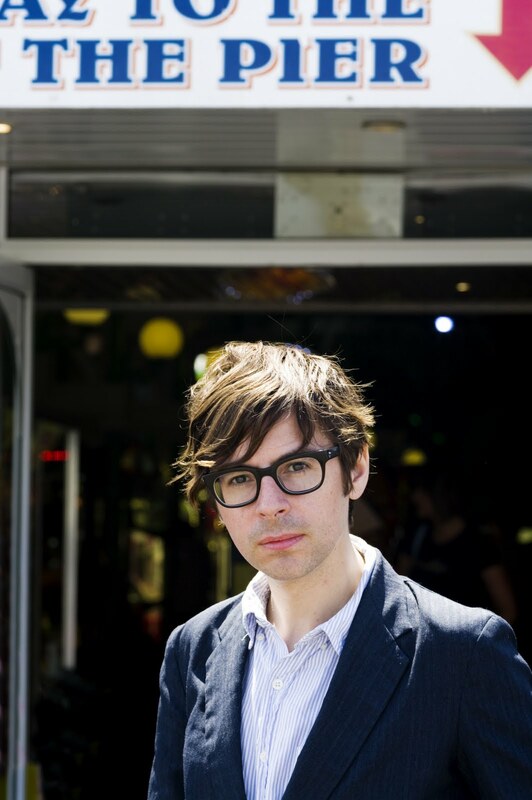 In recent years he has began to walk slowly, but with purpose, onto a huge variety of poetry and comedy stages up, down and across the British isles. He also co runs London poetry extravaganza Bang Said The Gun. Travis Elborough is the author of critically acclaimed histories of the Routemaster bus and LP record. Born in Worthing on the Sussex coast, his most recent book is Wish You Were Here: England on Sea. A frequent contributor to the Guardian and the Observer, he regularly appears on BBC Radio 4 and lives in London. 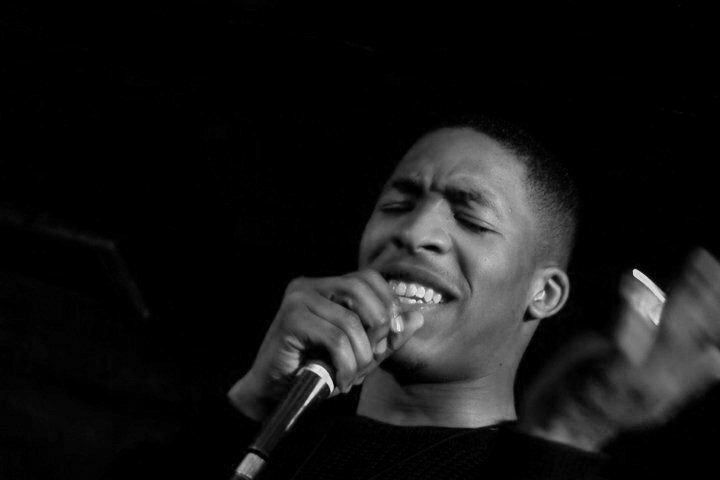 James Messiah: At an enviable 21 years old, James is shaking up London's spoken word scene, running his own night The Poet & the Beat and performing all over the capital, including taking part in Tate Britain's Hours of Words exhibition. we'll play the best on Friday. 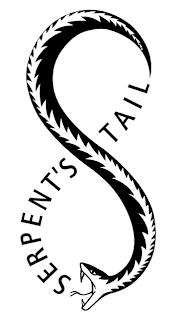 Thanks to our sponsor Serpent's Tail, we'll have a selection of fantastic books to give away on the night including Man Booker Prize nominated Half Blood Blues, and the wonderful Perverted By Language; a selection of short stories inspired by the Fall. Finally - don't forget to bring your dancing shoes - after the live stuff we'll getting down and partying hard until 1AM!